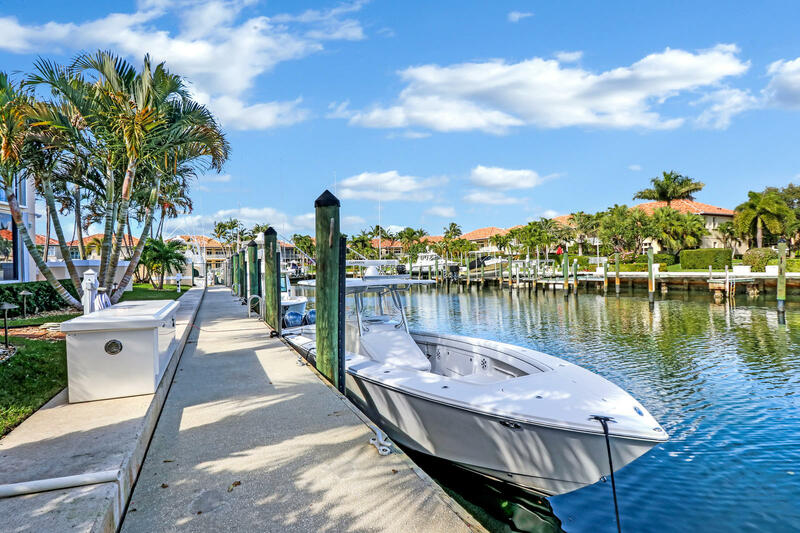 A boaters paradise! 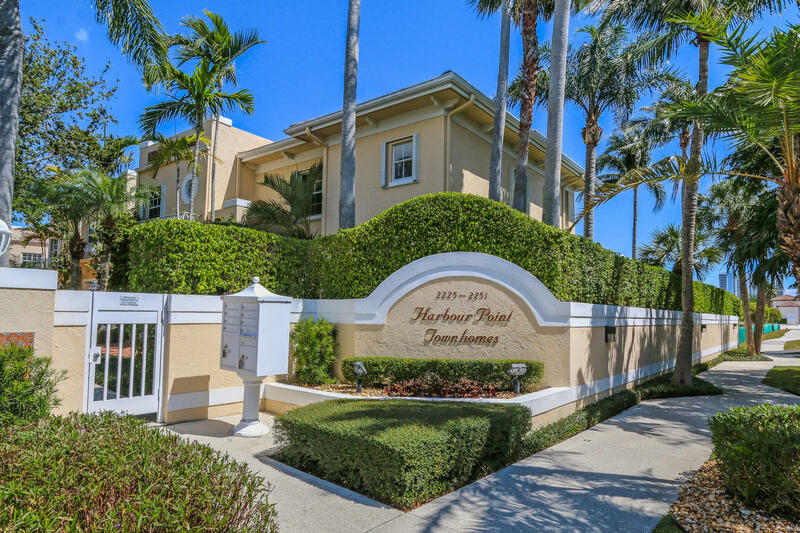 Stunning waterfront Townhouse located in the highly sought after Harbour Point! 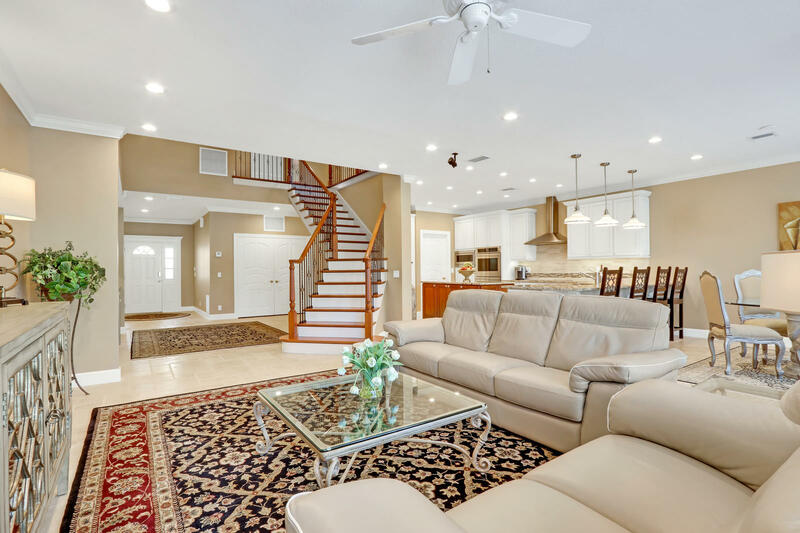 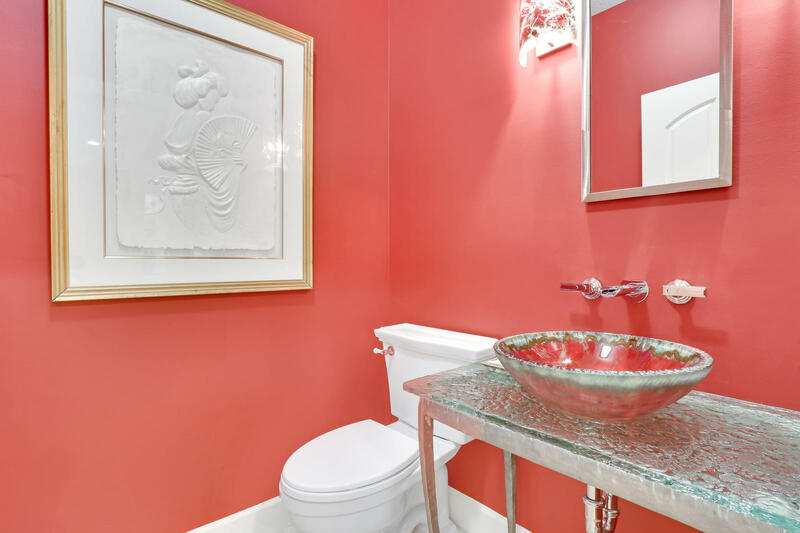 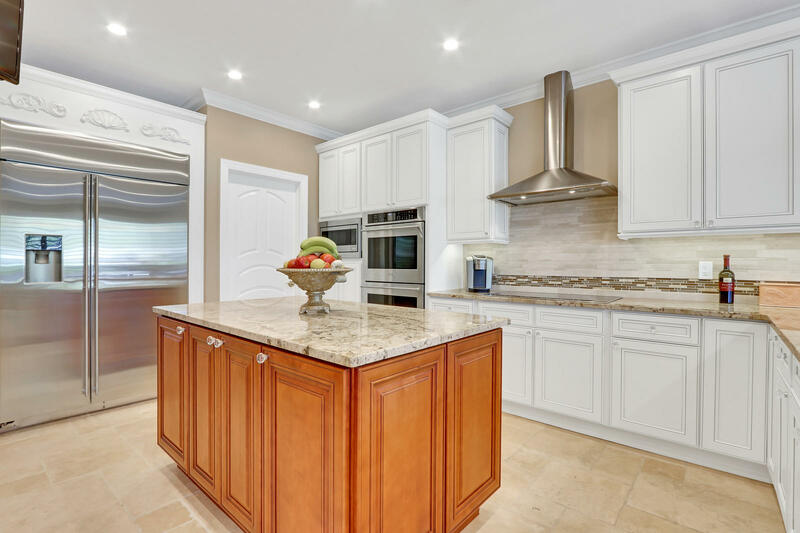 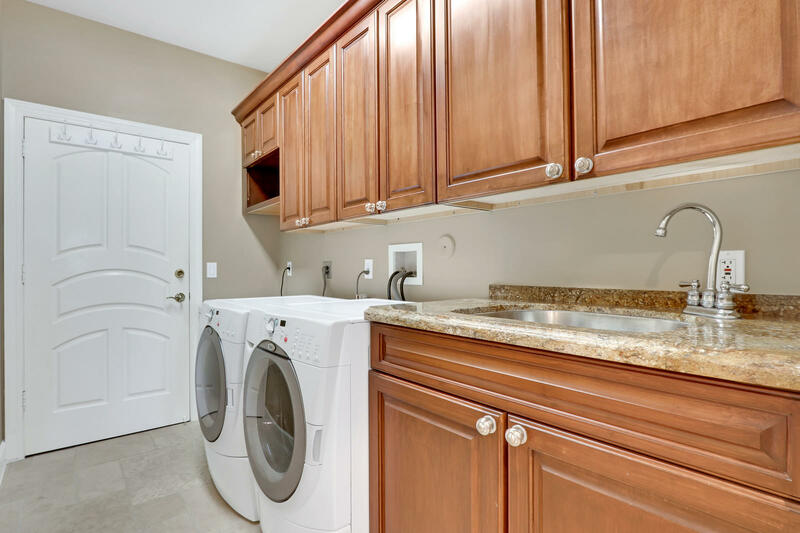 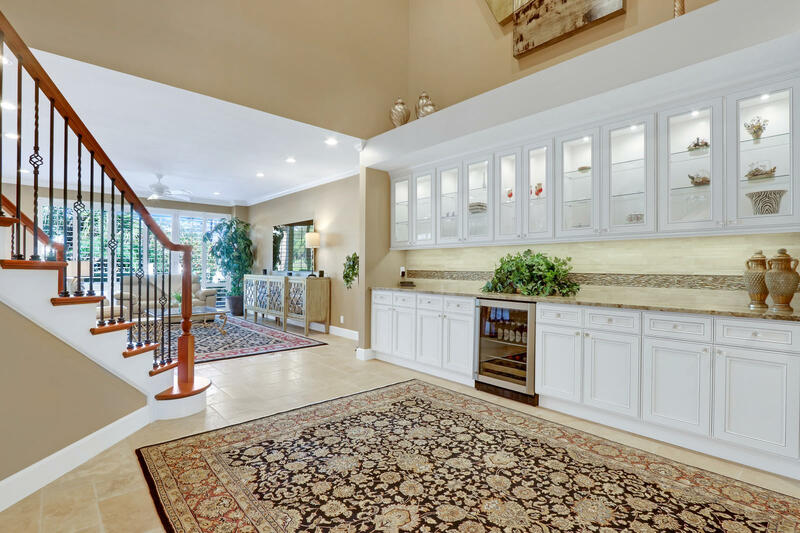 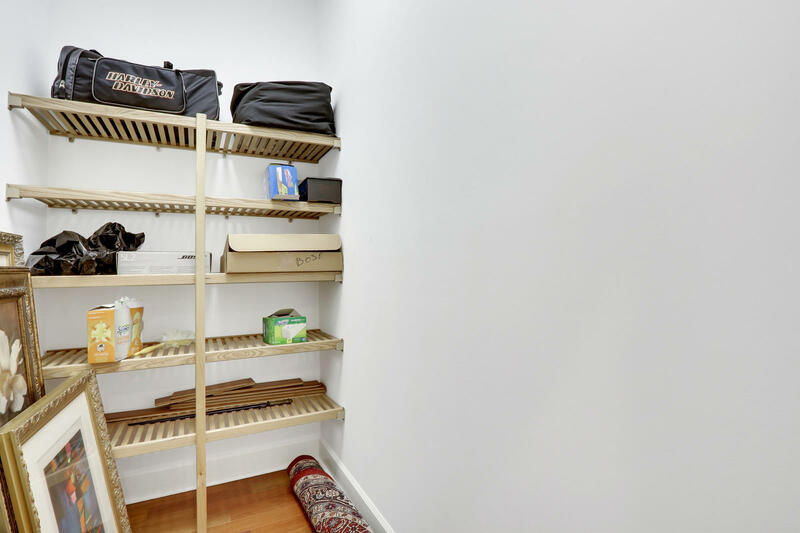 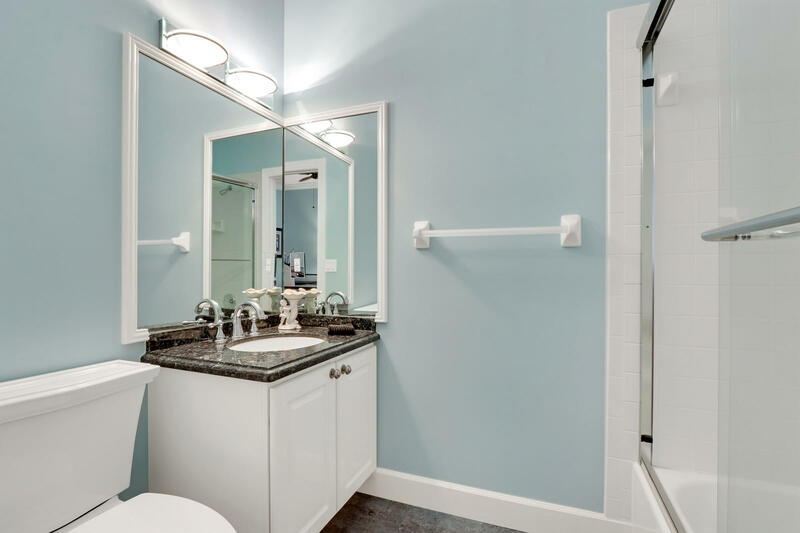 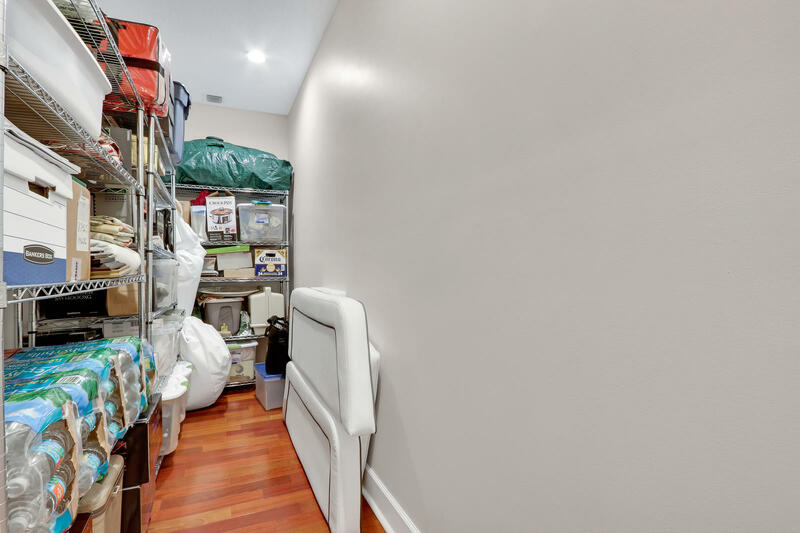 Not a detail was missed in this tastefully remodeled 3 BR & 3.1 BA Townhouse. 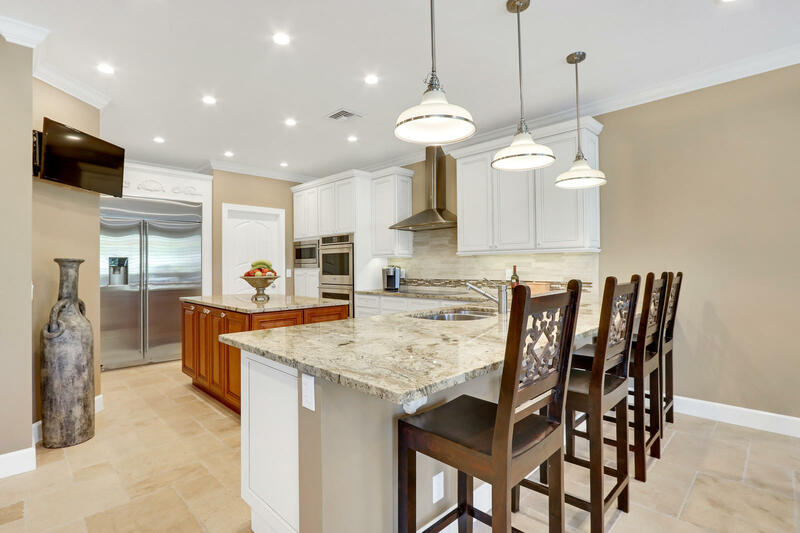 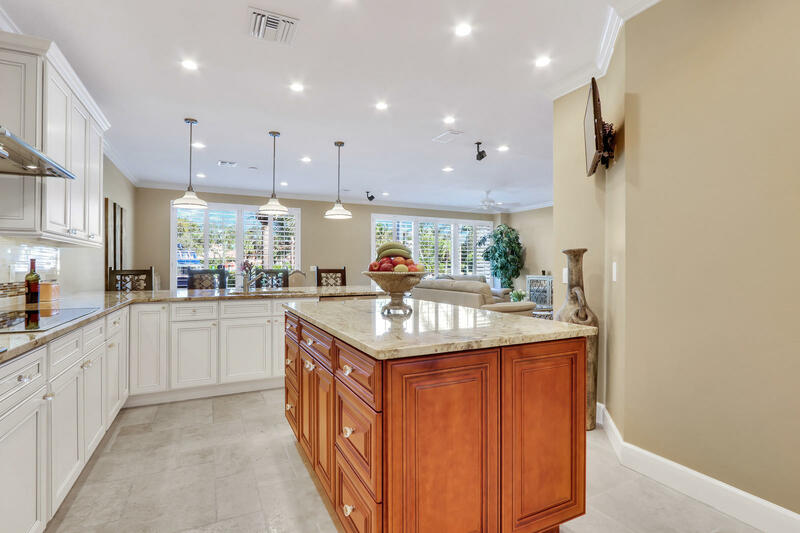 Design elements include travertine floors in main living area, Open Chef’s kitchen w/ over sized island and plantation shutters throughout. 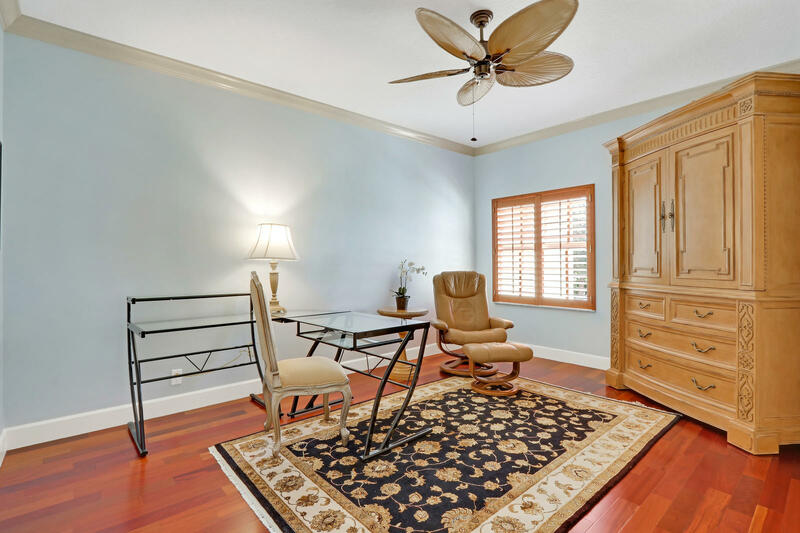 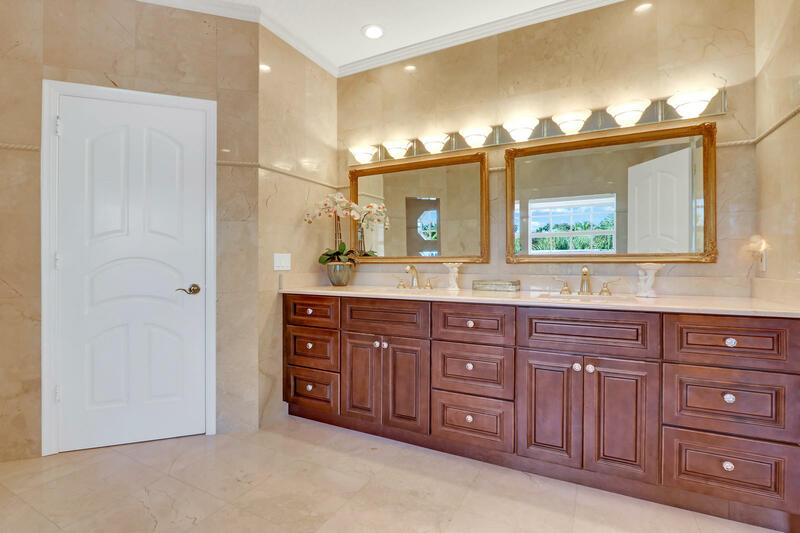 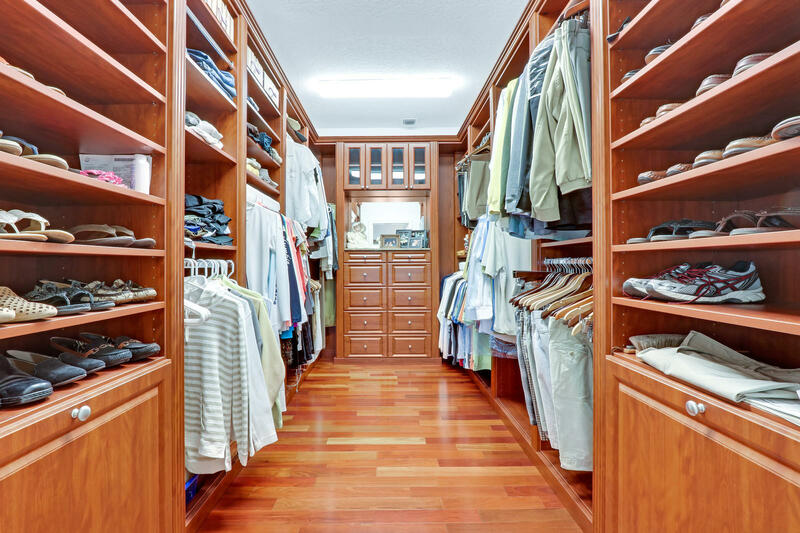 Master BR Suite w/ wood floors, luxe bath & tub, and huge walk-in closet. 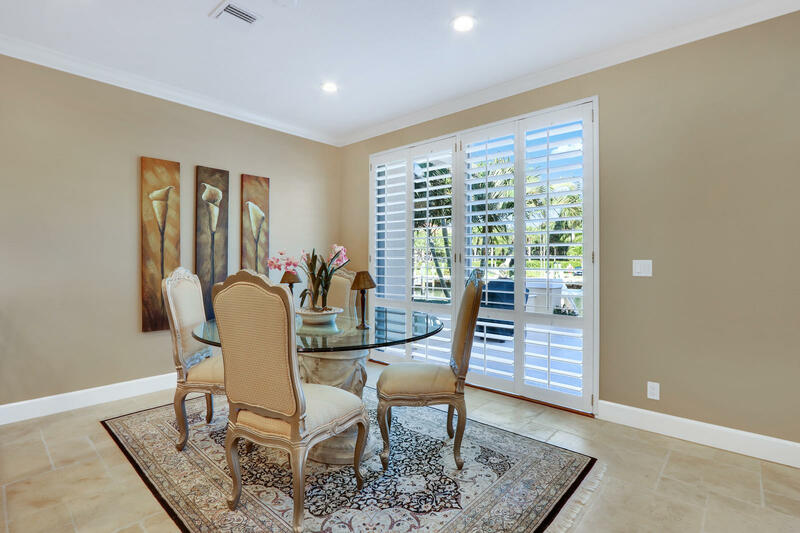 Impact windows installed throughout the entire house. 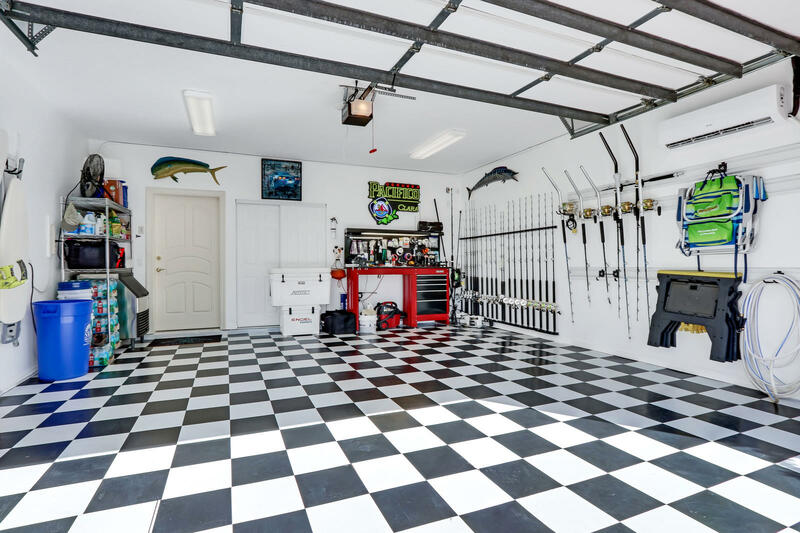 Newer mini-split installed in the garage, air conditioning the entire space. 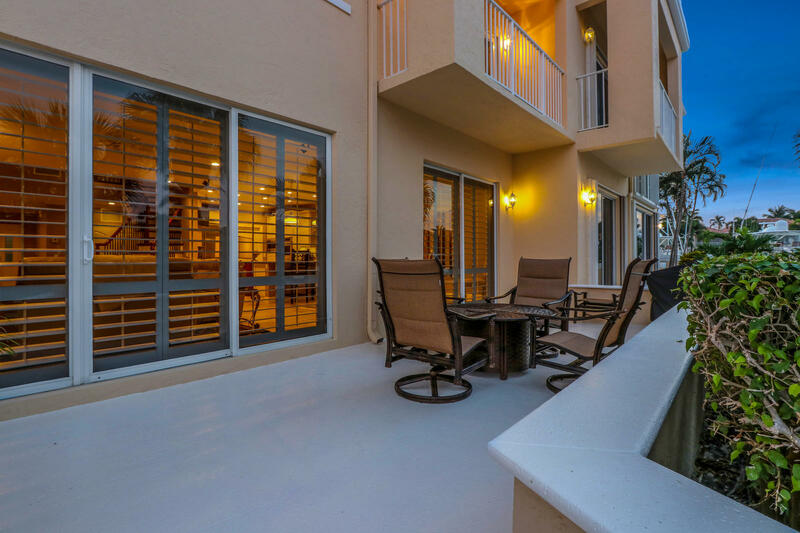 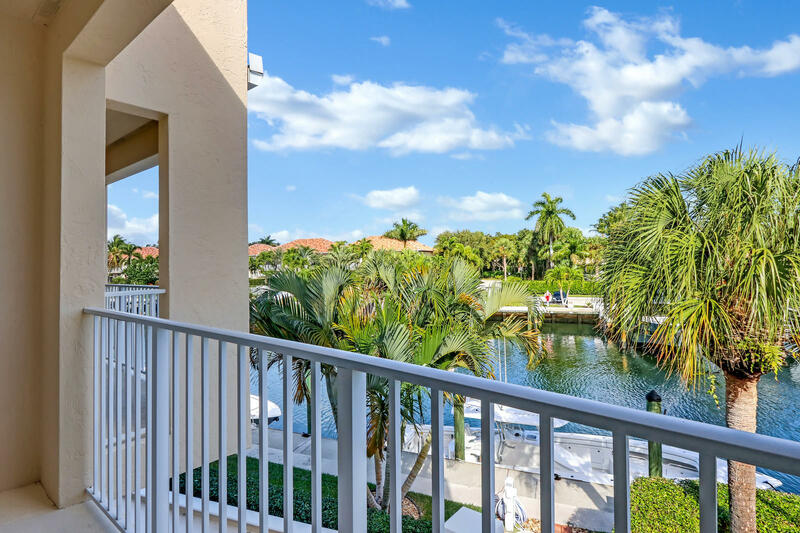 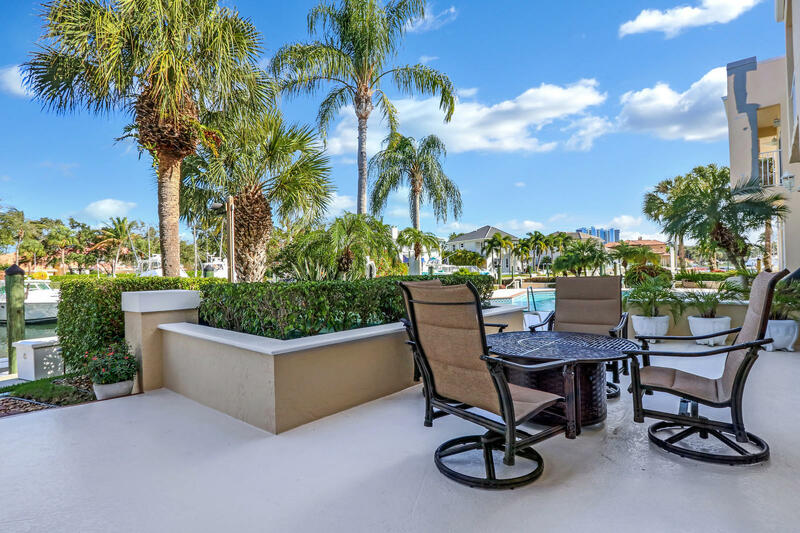 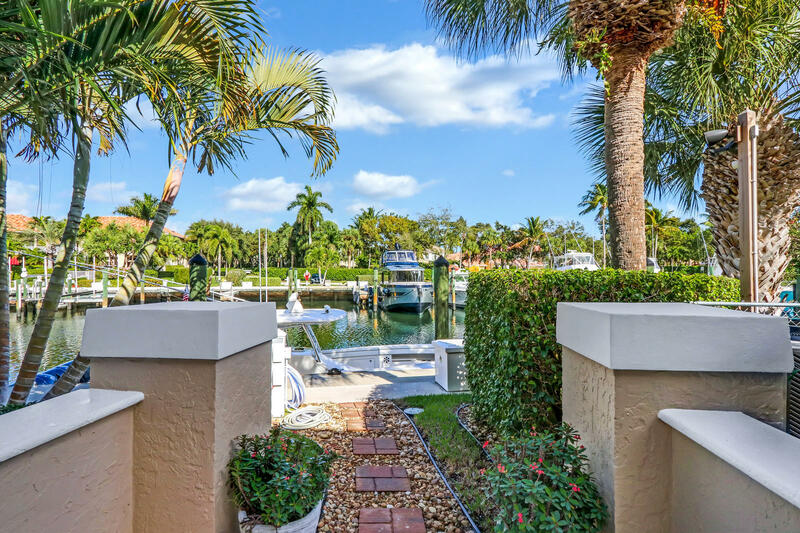 Spacious outdoor patio leads to your own 57′ Deep-water Deeded Dock, accommodating up to a 45ft boat. 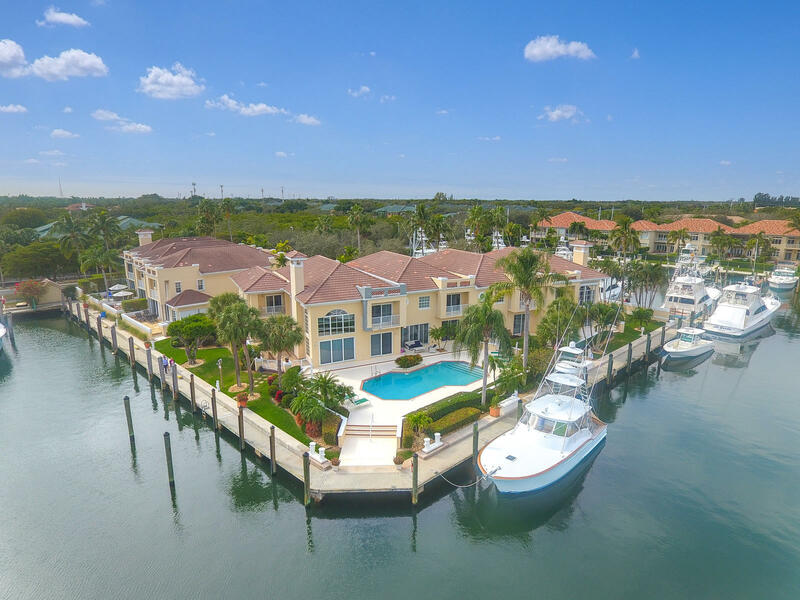 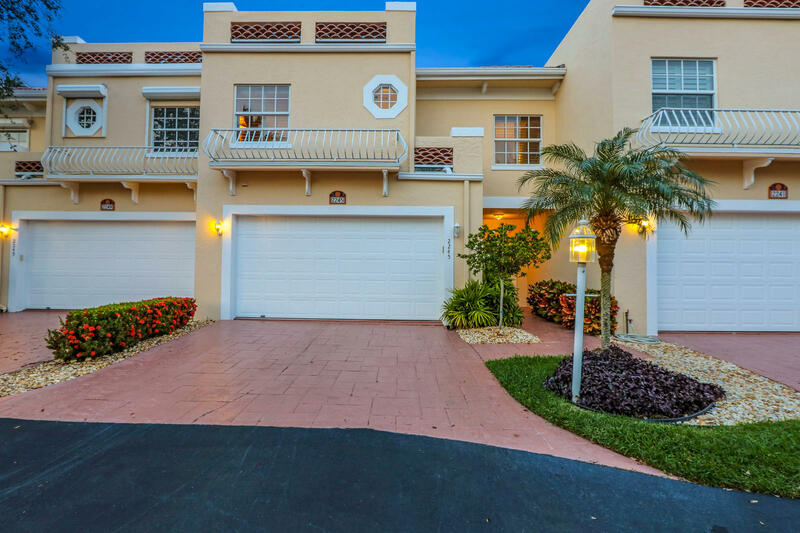 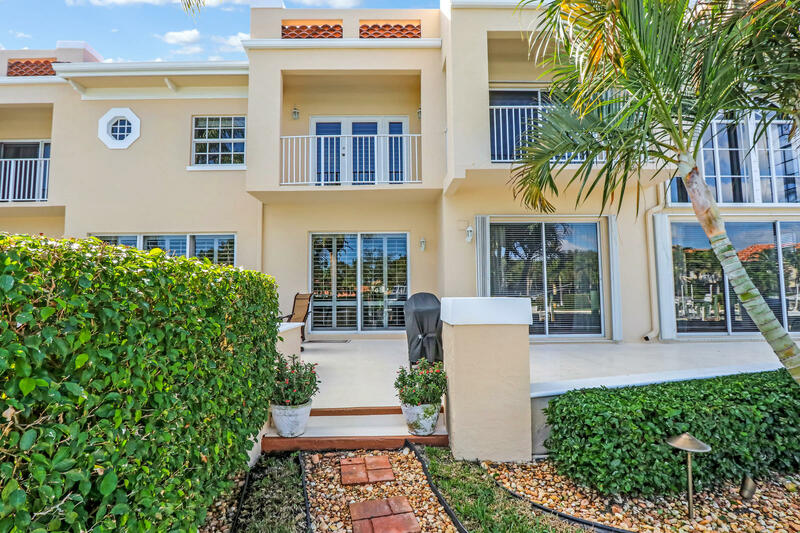 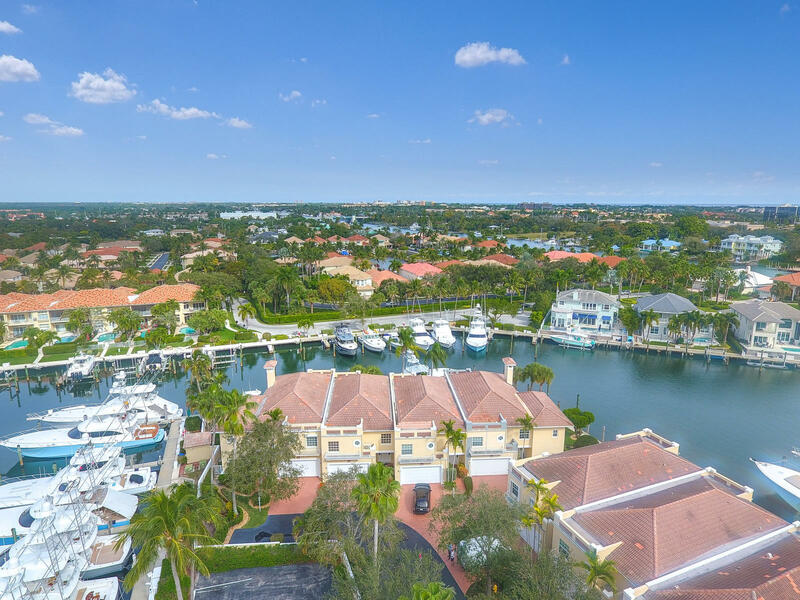 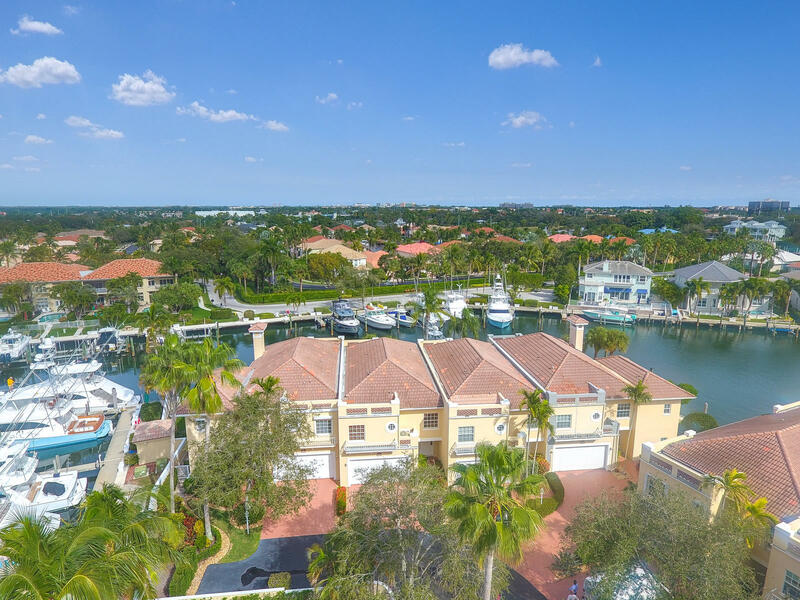 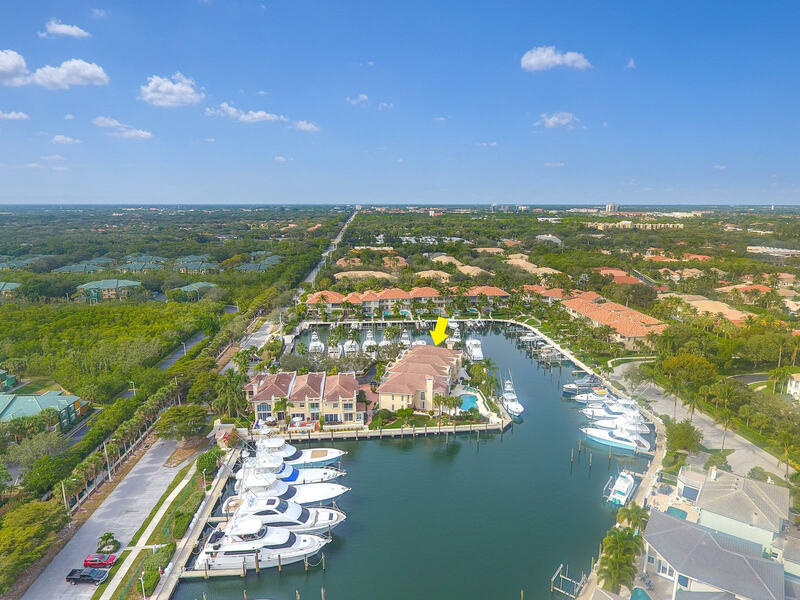 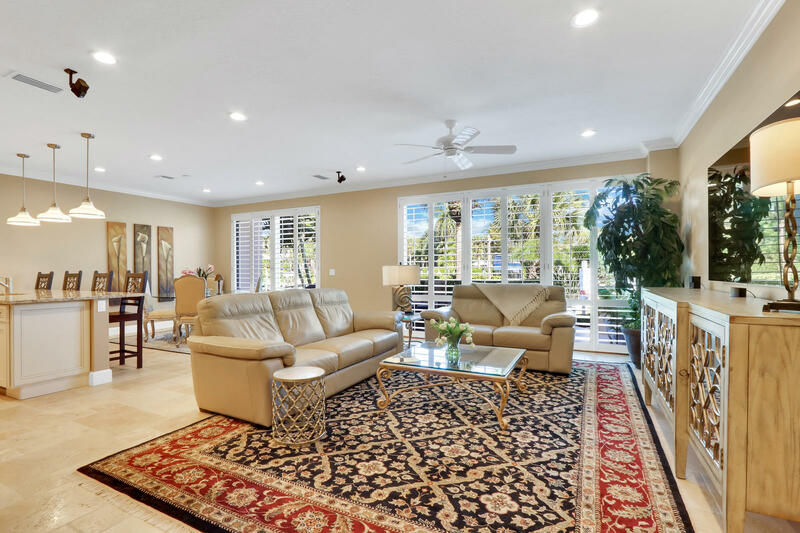 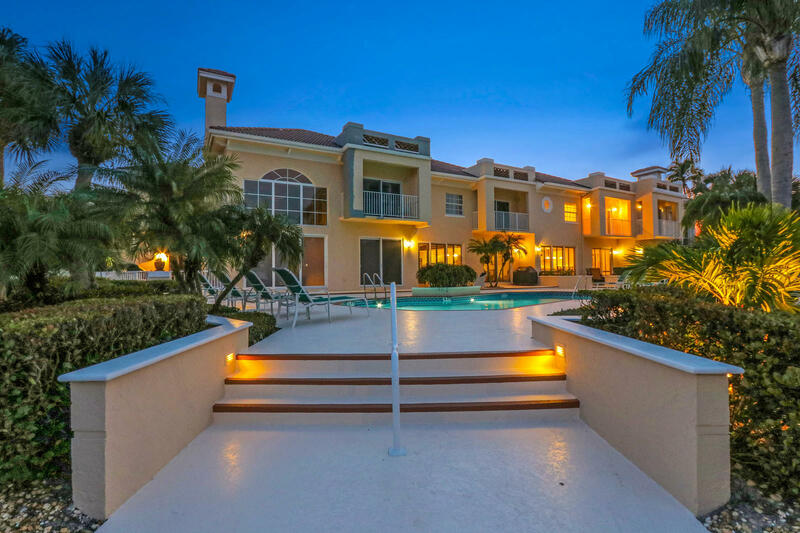 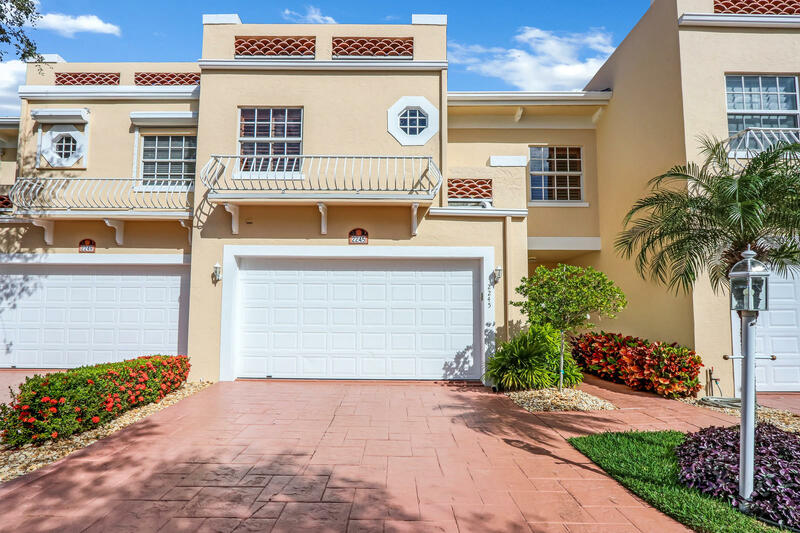 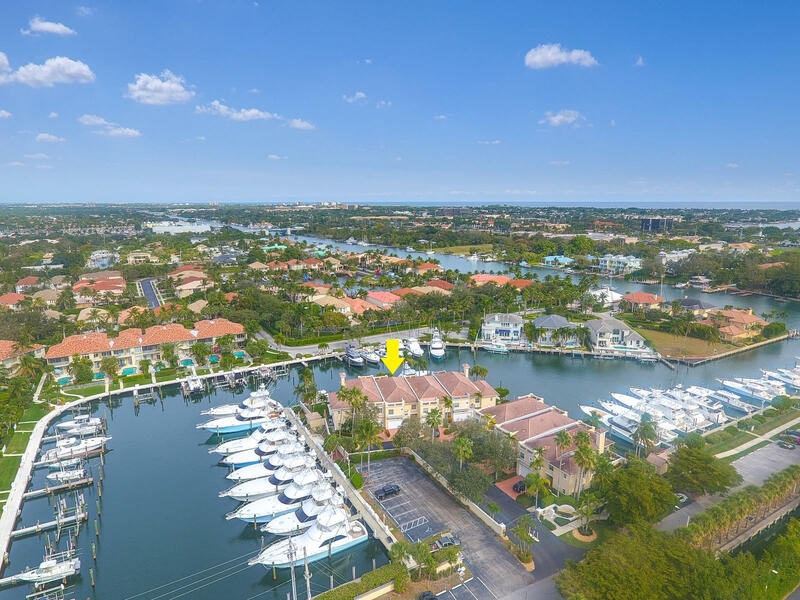 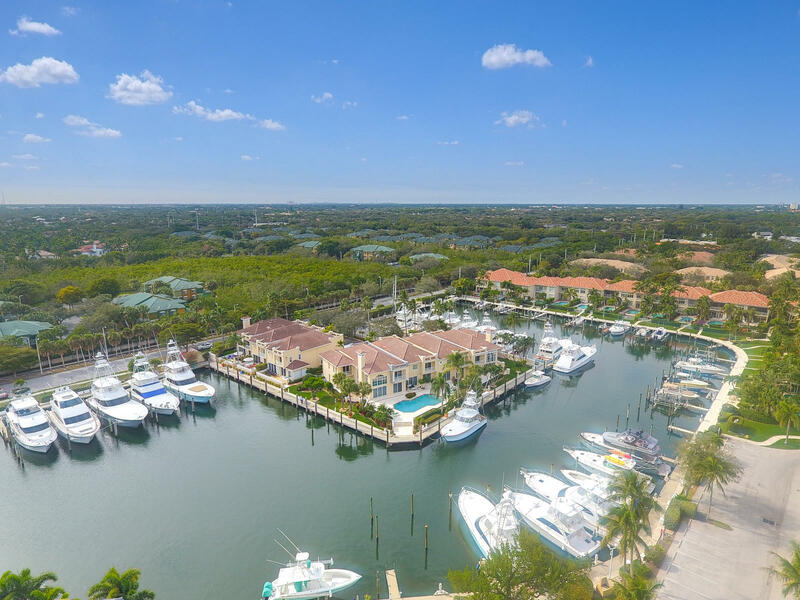 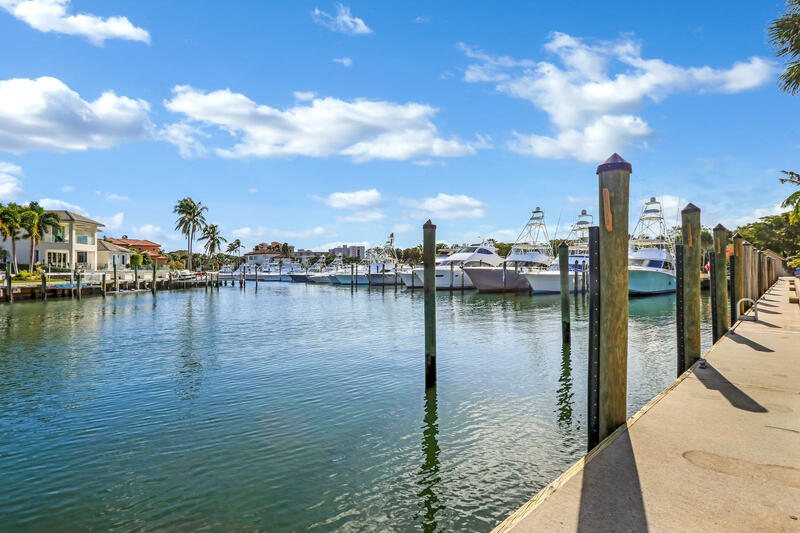 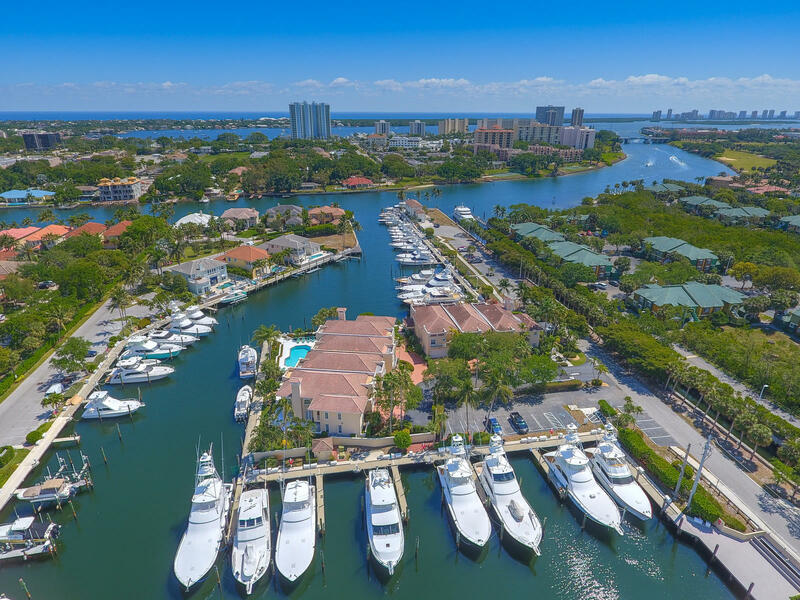 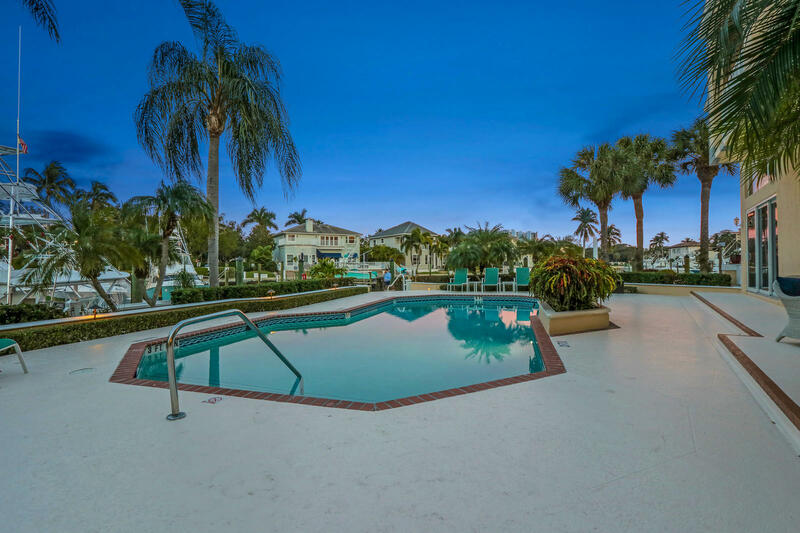 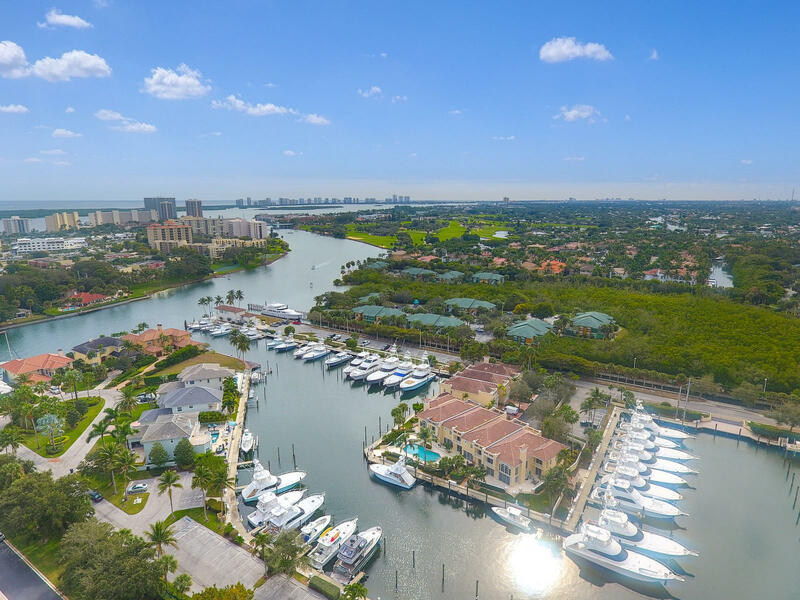 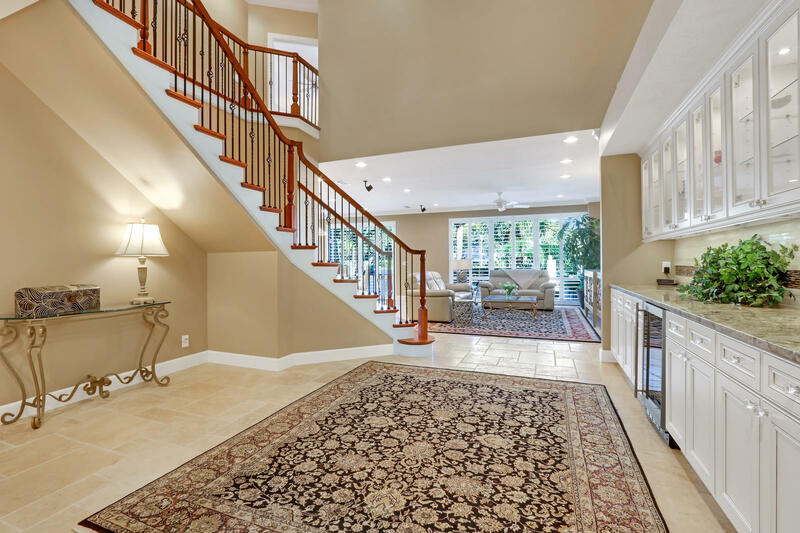 Perfect location for boaters- no fixed bridges & just minutes from the Palm Beach Inlet. 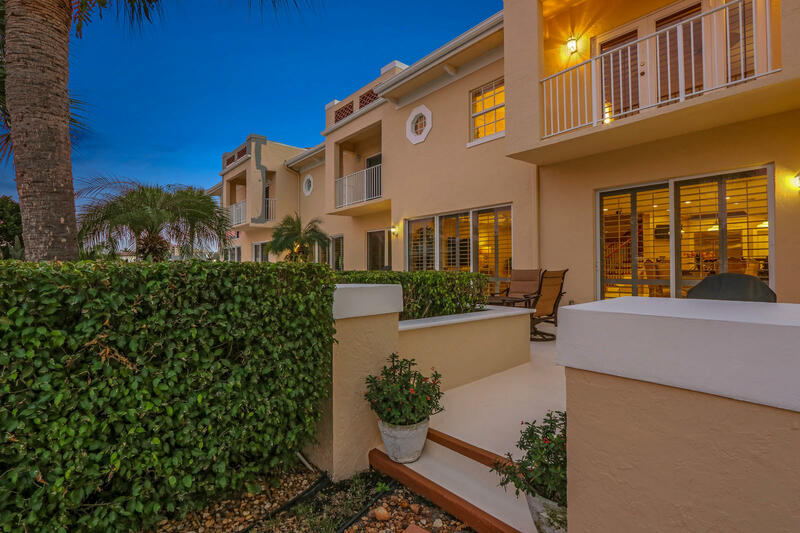 Minutes from fine dining, world class shopping and pristine beaches.